In this section, we have a large range of coat stands from modern to traditional styles and all are available for a free UK mainland delivery. Coat stands, as the name suggests is a stand that has the ability to hold coats and jackets, but in more recent years, designs have been modified to provide an area for hats and umbrellas. Usually used in homes, they are are also used in offices. Many people when refurbishing an office, forget to include an area to store coats and personal belongings. 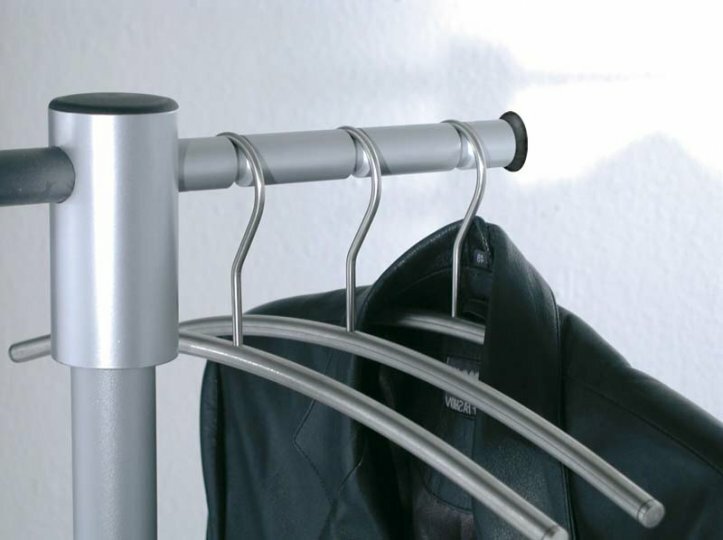 Coat stands are an important piece of office furniture, as in any office, they provide a place for employees and visitors to keep their coats in one place as well as help to keep the office clear from clutter. There are many different styles of coat stands available and even though they may appear insignificant, they can help improve the appearance and feel of a reception or office area. Depending on the decor of the chosen area, whether it be a reception, break out, canteen or office, you should choose a coat stand that reflects the overall appearance of the room. For example, if you are choosing to place a coat stand or coat rack in an area with a modern look and feel, it is not wise to choose a more traditional style coat stand, for example one that is made from wood and has an intricate design. 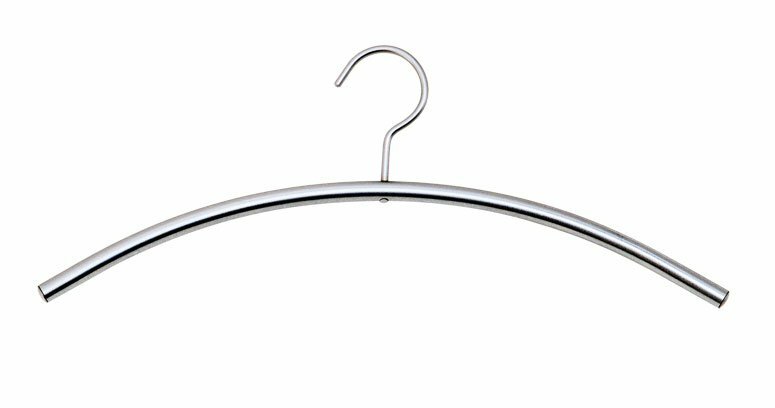 In this case, it is advised that you pick a more modern looking coat stand, for example on that is made from metal and has a silver finish. Obviously then if your office has more of an established decor then you should choose a coat stand or coat rack that reflects this. Wooden coat stands are the obvious choice for this surrounding, although there are other coat stands that would appeal to this sort of environment, it all depends on personal choice.